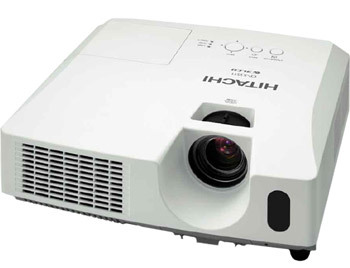 In addition to a high 2,000:1 contrast ratio, the Hitachi CP-X3511 LCD Projector features an active iris that is automatically controlled to ensure best image contrast and depth perspective during both bright and dark scenes. The CPX3511 video projector is equipped with a security bar that allows the attachment of a security chain. By using the PIN lock, you can limit the number of users. The MyScreen function can be used to identify the owner, and is also protected by a PIN lock. 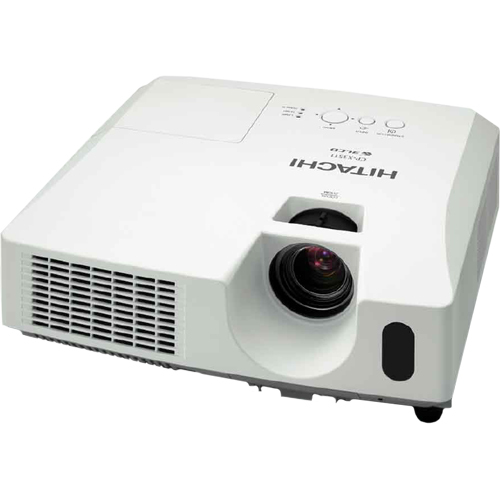 A transition detector can prevent unauthorized use of the Hitachi CP-X3511 LCD Projector.